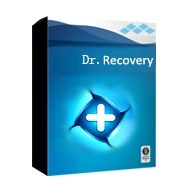 Amazing Dr. Recovery is the best Hard Drive Data Recovery software to helps you retrieve lost, deleted, formatted data fast, safe and complete. Alternative recovery modes are available. Recover lost data from both PC/laptop and external removable storage devices. Recover various files like image, document, video, audio, email. Restore data due to partition loss, improper operation, deleting, formating and other issues. Preview files before recovering files. You best assistant to get lost data back. 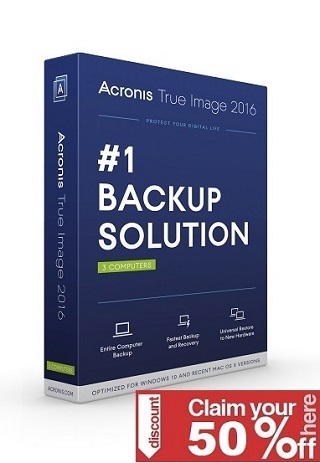 Easy-to-use data recovery software trusted by users all over the world.